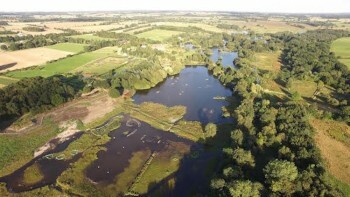 Did you know that Pensthorpe Natural Park is not just all about ducks? 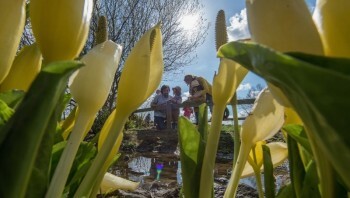 As well as appealing to nature and gardening enthusiasts, wildlife lovers and bird watchers, it also makes for a perfect day out for families and young children. 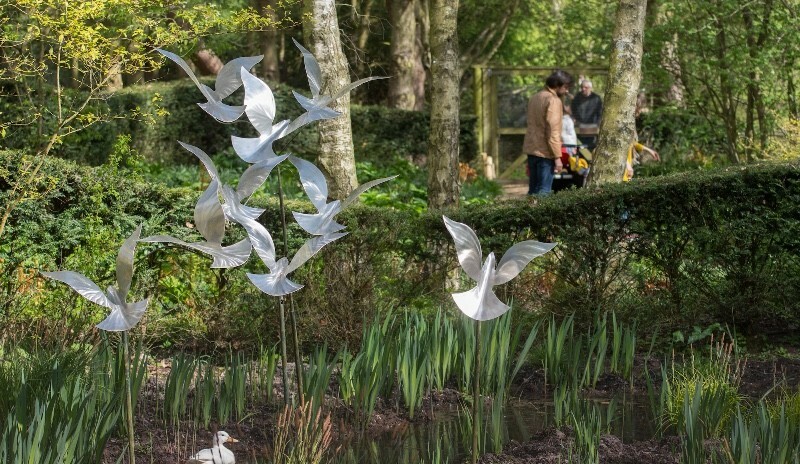 Multiple WINNER of Norfolk's Best Large Attraction*, Pensthorpe is a modern day nature reserve with a focus on inspiring the next generation to enjoy wildlife and the great outdoors – without compromising on the tranquility and calmness that the reserve brings to so many regular visitors. Former home of BBC Springwatch, the 700 acre reserve is a true showcase for British wildlife; beautiful gardens including one of Norfolk’s largest wildflower meadows which is home to the famous harvest mouse who starred in the recent BBC’s Planet Earth Two series and; more recently, inspiring adventure play, no matter what the weather. 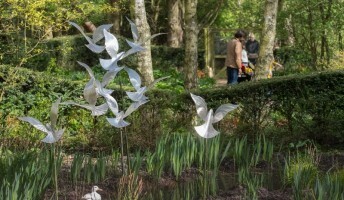 Encounter Flamingos, Red Squirrels, and cute ducks that will feed out of the palm of your hand; larger than life bugs on the Bug Trail; and learn more about Pensthorpe Conservation Trust’s 'Actively Saving Species' projects including Operation Turtle Dove, the Great Crane Project and their Corncrake re-introduction programme. 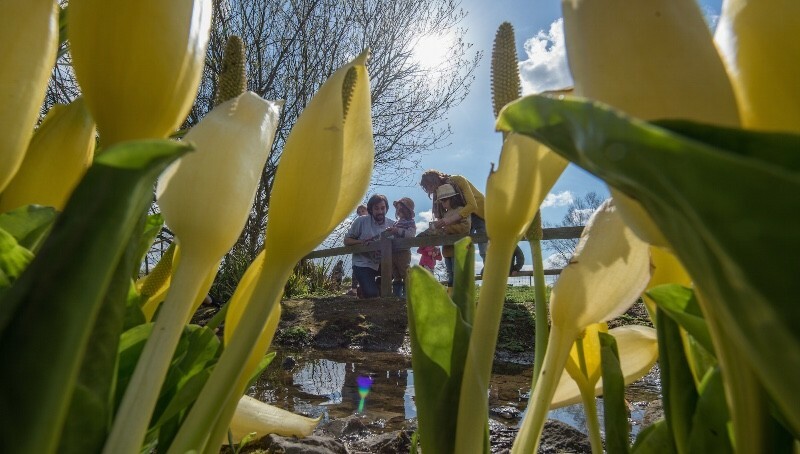 Hop on the Pensthorpe Explorer** for a behind the scenes tour to discover the secret side of the Wensum Valley, enjoy home cooked food in the Courtyard café and shop in one of North Norfolk’s largest gift shops. 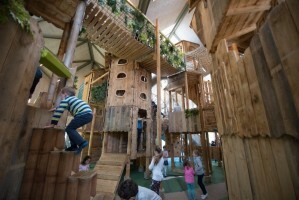 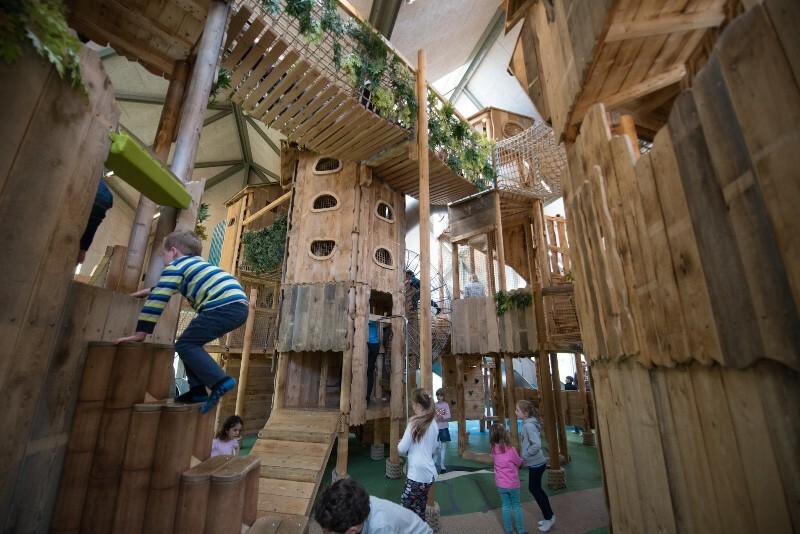 Families can unwind together in WildRootz, an outdoor adventure play area and Hootz House, the award winning indoor play area, complete with soft play for the under 5s.